happy friday! my roommate has been frolicking around Spain for the past week and is set to come home this weekend. i’ll be honest, it’s been nice to have the place to myself (i’m a total homebody and introvert), but i’m definitely ready for another human to be living in my apartment with me and to hear about her adventures! 1. because i spend basically all day, every day in my tiny bedroom in our tiny apartment working, the weekends are the time that i look forward to the most because it means getting outside and doing different things. Mike tends to want to just chill and relax on the weekends because his schedule is so crazy during the week with clincals, work, and school. 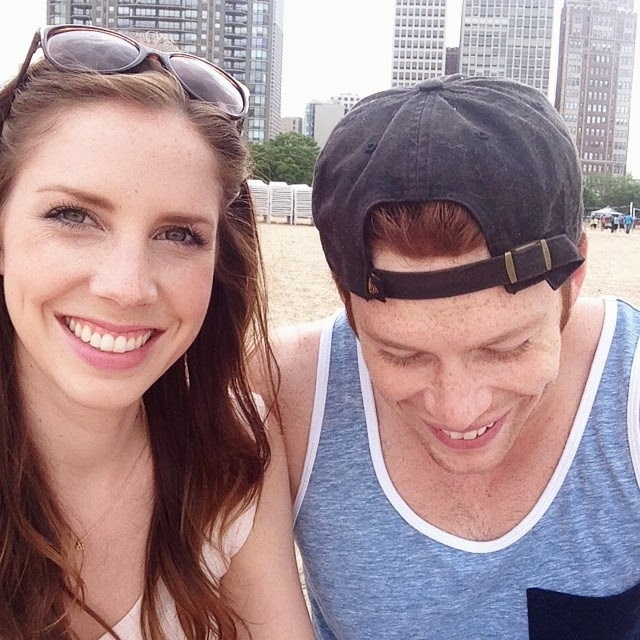 i was going stir crazy in the apartment last weekend, so we compromised and decided to go sit on the beach for awhile. it had just rained not 30 minutes before, so it was pretty empty. very few things can relax me more than the warmth of the sun, the sound of waves crashing, and the feeling of sand on my feet. it’s pretty much heaven, especially to experience it with Mike. i’m looking forward to many more times at the beach with him this summer. 2. i’ve been pretty overwhelmed with finances the last couple weeks because of my impending move, business stuff, and just life. i’ve really been trying to just hand it off to God and let go of my worry and i’ve been feeling much more at peace with everything. that’s a good feeling to have, let me tell you! 3. i had a little spa night for myself last night, which included a deep conditioning treatment (just one of the samples that i received from Sephora), a face mask, and some nail care. i really enjoy setting aside an evening to do things like that. i wake up feeling so refreshed in the morning! 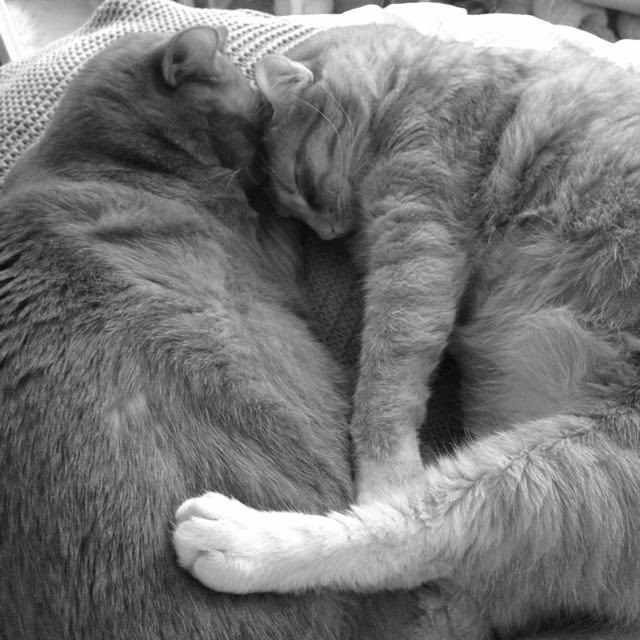 4. the cats have been all kinds of snuggly lately. this isn’t really news, but i still think it’s the cutest thing ever.